Exhaustive listing of Baylor personnel policies. Help with Digital Measures system. Faculty employee reference guide for all policies and procedures. 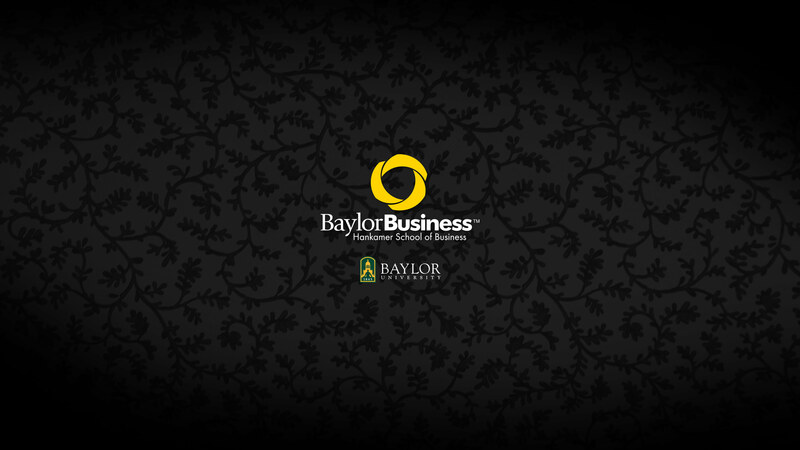 Office responsible for overseeing all of Baylor's educational and research programs. Research site for Baylor University. Site for room reservations, travel forms, etc. Site concerning teaching support, research and other creative activities. 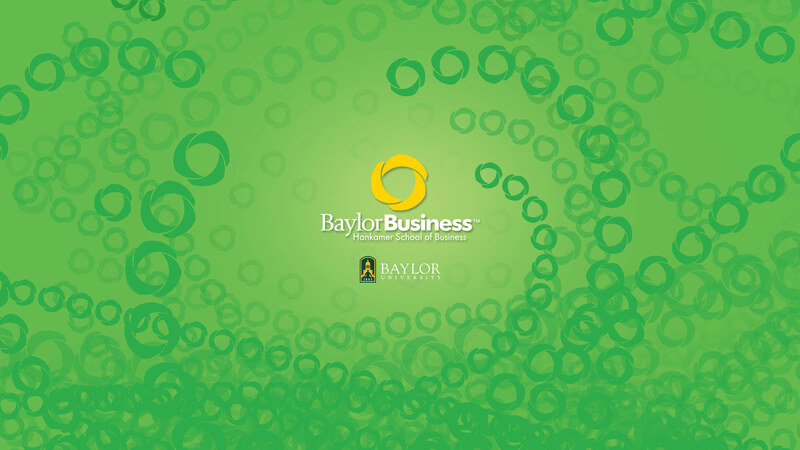 Site concerning learning and leadership for Baylor employees. 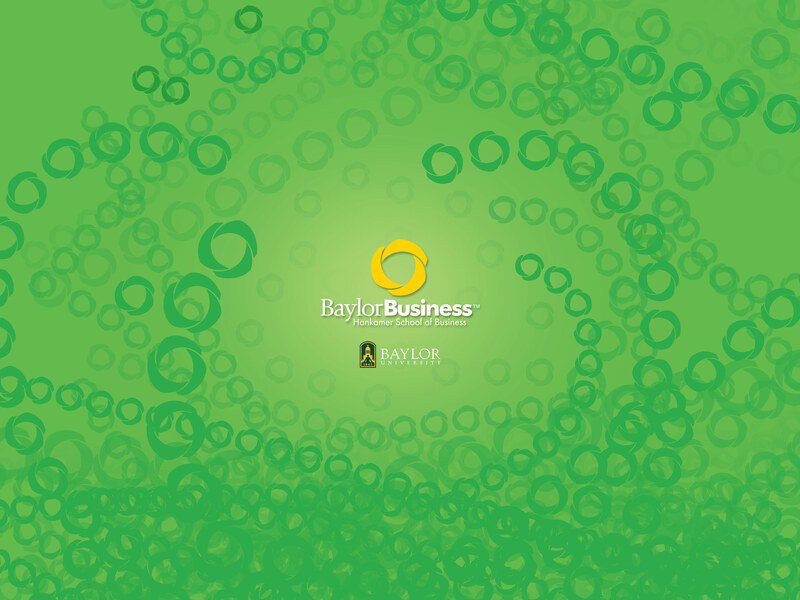 Information on the Baylor Business web update. 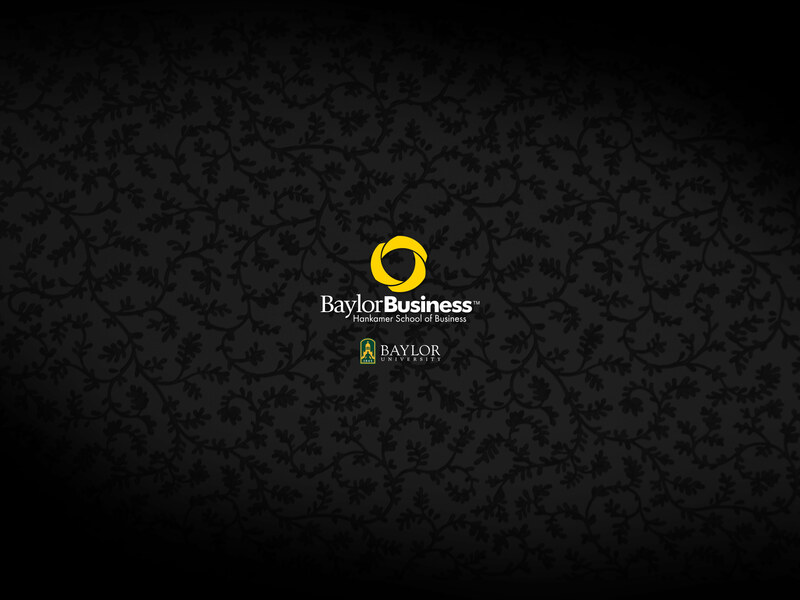 Microsoft Word template for HSB memos sent within Baylor University. For PC only. Apple products do not support this feature.